West End leading man Tam Mutu (Les Misérables, Love Never Dies currently appearing in the Donmar's City of Angels) is to make his Broadway debut in the title role of the new musical Dr. Zhivago. He will star as Yurii Zhivago in a cast that also features Kelli Barrett (Wicked, Rock of Ages) as Lara Guishar, Tony Award nominee Tom Hewitt (Rocky Horror Show, Dracula) as Viktor Komarovsky and Paul Nolan (Once, Jesus Christ Superstar) as Pasha Antipov with Lora Lee Gayer as Tonia Gromeko. 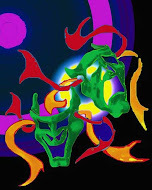 It will begin performances March 27, 2015, at the Broadway Theatre. The cast also features Josh Canfield as Liberius with Jacqueline Antaramian, Jamie Jackson, Heather Botts, Wendi Bergamini, Melody Butiu, Julian Cihi, Briana Carlson-Goodman, Bradley Dean, Michael Brian Dunn, Drew Foster, Kira Guloien, Robert Hager, Ericka Hunter, Denis Lambert, David McDonald, Joseph Medeiros, Pilar Millhollen, Gary Milner, Spencer Moses, Julius Sermonia, Jacob L. Smith and Jesse Wildman. 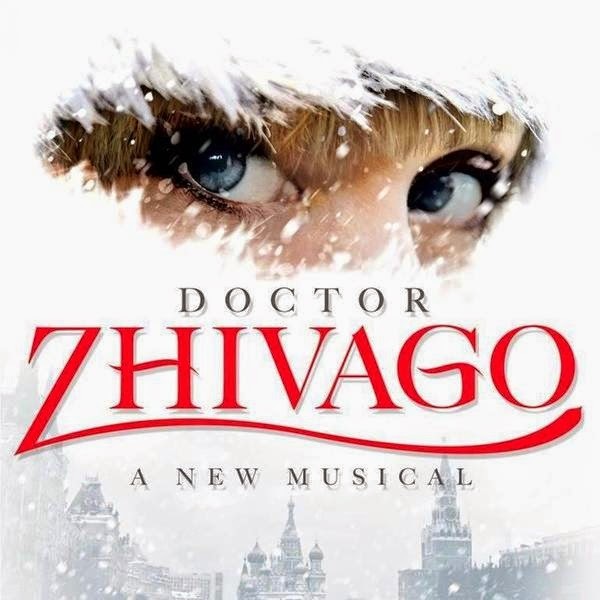 Based on the 1958 Nobel Prize-winning novel by Russian author Boris Pasternak, Dr. Zhivago will begin previews on March 27th, 2015, at the Broadway Theatre. An official Broadway opening has been set for April 21.